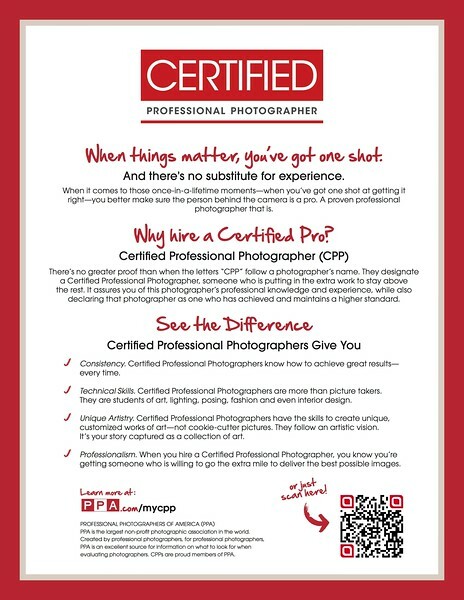 Why Hire a Certified Professional Photographer? All Rights Reserved. No reproduction without prior written permission.